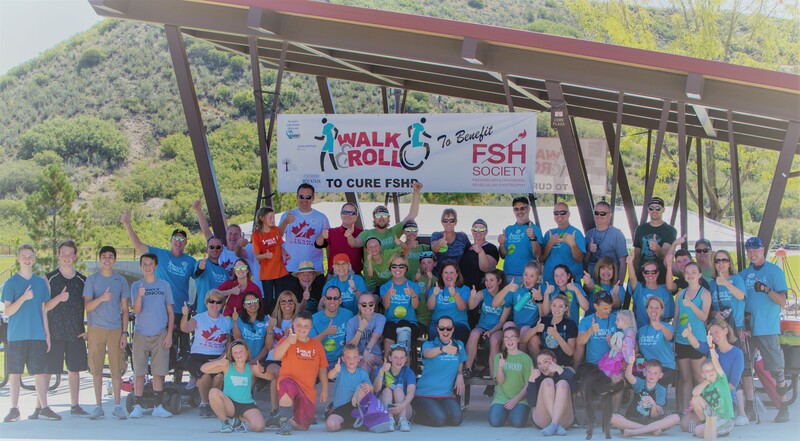 The 4th Annual Walk & Roll to Cure FSHD in beautiful Castle Rock, CO! 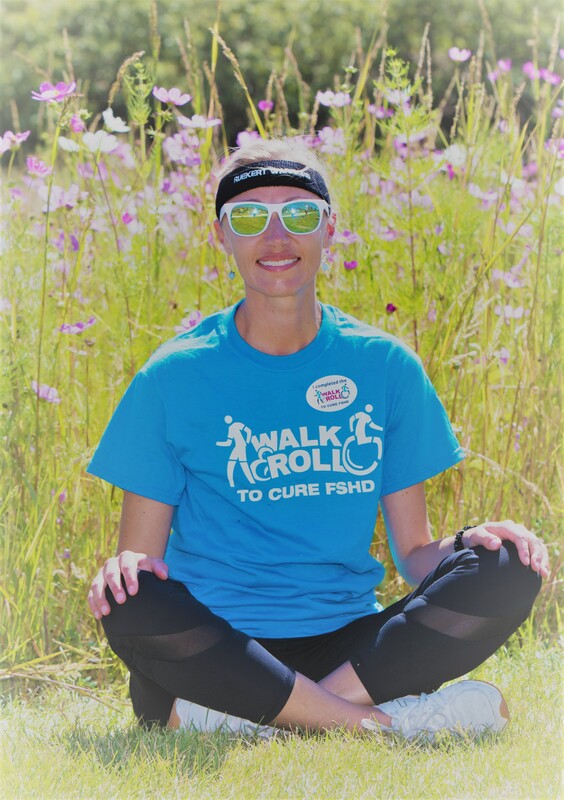 Welcome Back Lisa Reinicke and her Team who will be selling her wonderful children’s books while donating​ back 50% of sales to help find a cure! Earn rewards for your Individual fundraising efforts! To show our appreciation, you'll get cool gear at certain fundraising benchmarks. CLICK HERE to see what you can earn! Earn rewards for the TOP Team & TOP Individual fundraisers - like getaways to Vail and Breckenridge! CLICK HERE for more information. Can't come, but would like to support the mission? You can make a tax-deductible donation HERE - THANK YOU for your support! Click on the button to see if your employer will match your donation! 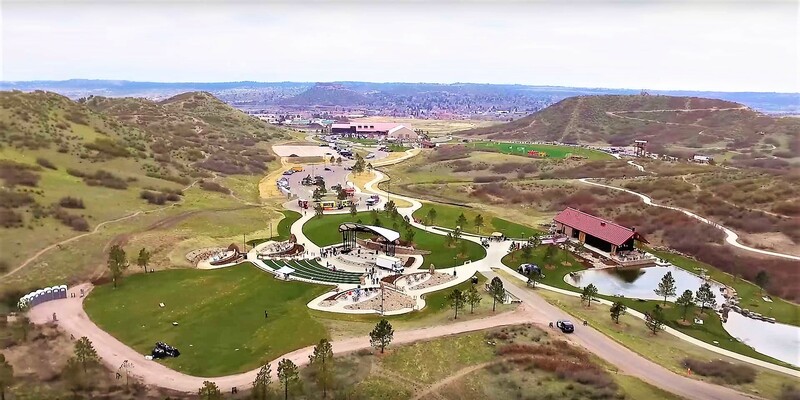 For questions about this Walk & Roll event, please reach out to Walk & Roll Leader Katie Ruekert: fshsocietycolorado@gmail.com.